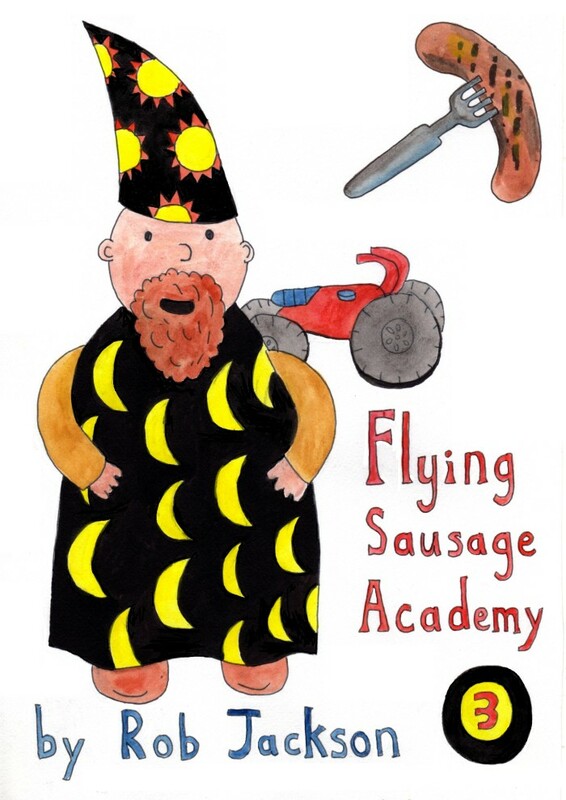 Flying Sausage Academy 3 Part three of my school set series. 24 pages, A5 sized, black and white with colour covers. Part three of my school set series. 24 pages, A5 sized, black and white with colour covers.